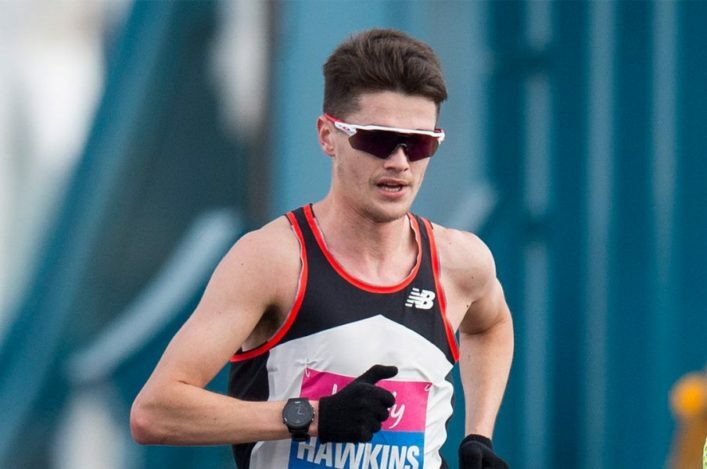 The National Open attracted hundreds of athletes to the Emirates Arena on Saturday – with many delighted to come away with PB or good start to 2019, amid feedback on a well-run and organised event. 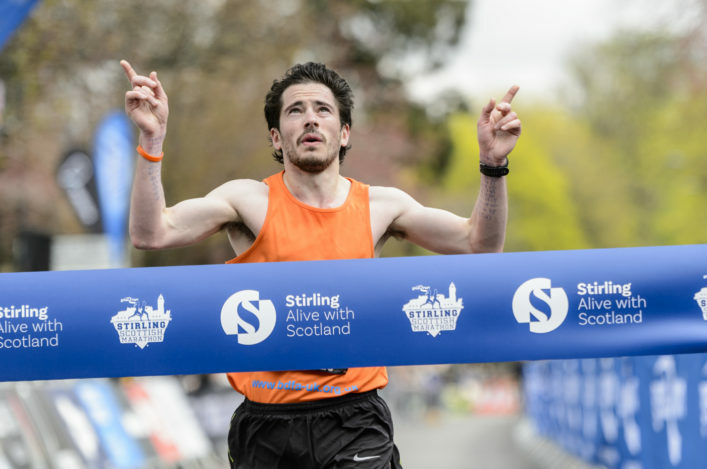 It hasn’t always been the case for this national event in an open graded format with, prior to the move across Glasgow from the old Kelvin Hall venue a few years ago, one day memorably afflicted by late entries on the day and subsequent long timetable delays. 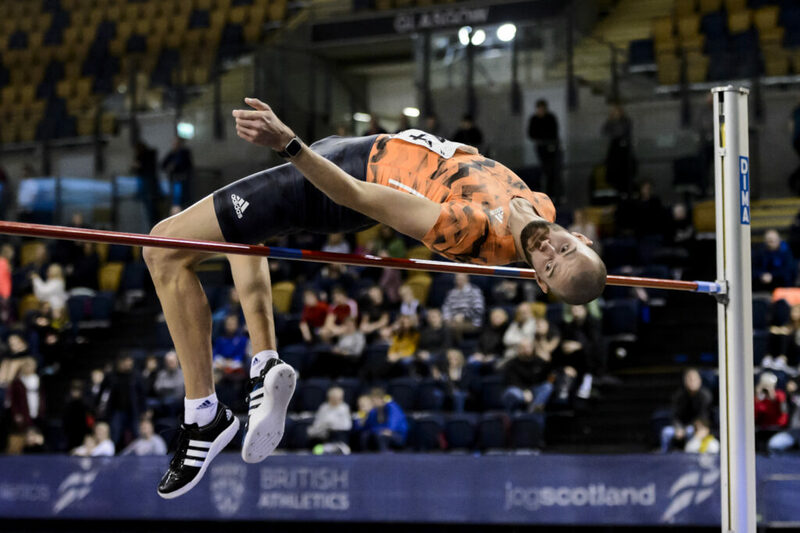 Thankfully, and with great support from our committed scottishathletics Officials, such issues are rare these days and general consensus for 2019 seems to have been an excellent opening to the FPSG Indoor Season. Indeed, on our social media, there were comments from visiting athletes from beyond these shores commending all the Officials and volunteers involved in helping the day run smoothly. All ages and stages of athletes were involved and, for the Seniors, is was ideal preparation for the FPSG Senior Champs on January 26 and then the British Champs thereafter. There were a number of fine performances from some of our elite athletes with three on the track catching the eye. 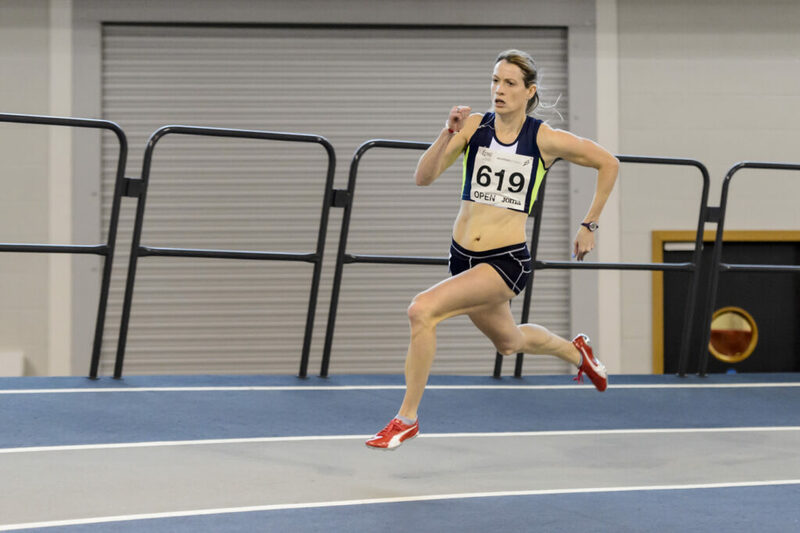 *Jemma Reekie raced to an indoor PB of 2.03.06 in the 800m and that is a run which takes her to fifth in the Scottish all-time rankings indoors for the distance. *Eilidh Doyle completed her first 400m of the new year, after racing over 200m the previous week at the GAA Miler Meet, and came up with 53.38. 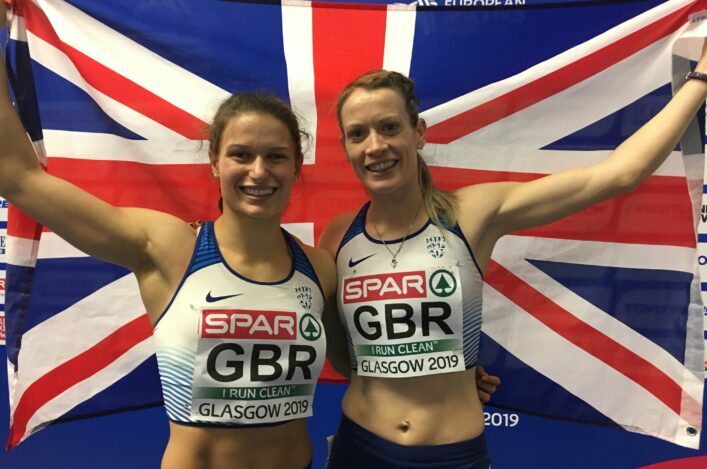 *Sol Sweeney is chasing GB selection for the European Indoors back at the same venue in March and recorded a 3.45.04 in what was a 1500m solo run. In the field, there were high jump clearances of 1.77m for Nikki Manson and 2.17m for Allan Smith. 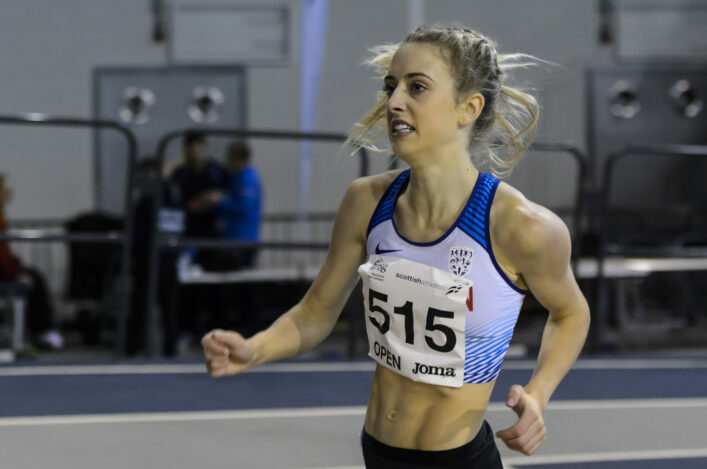 Further down the age groups, there were impressions on the all-time indoor lists with Triple Jump performances of note by Holly Kirkwood of VP Glasgow with 10.57m for second U15 all-time and Kate Harvie of Laswade AC with 10.29m for third all-time U15. In the shot, Shettleston athlete Teddy Tchoudja came up with 13.52m for a second best all-time performance at U17.